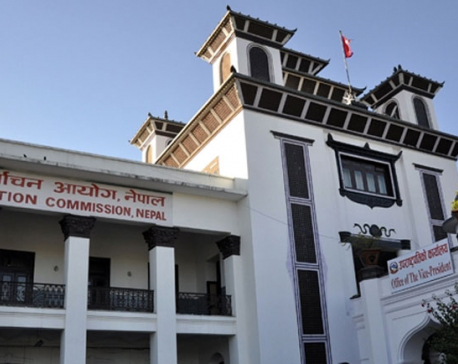 KATHMANDU, Jan 1: Top leaders of the major parties are facing the mounting backlash from within the party rank and file for failing to maintain transparency in the allocation of proportional representation (PR) seats for the provincial assemblies. Many leaders whose names were on the closed list but were denied representation at the time of selection have accused their respective leaderships of nepotism and favoritism in the appointments. The intraparty rift over the selection of PR candidates has also widened the already wide rift in the three major parties -- UML, NC and the CPN (Maoist Center) -- that became visible during the ticket distribution. There is equally big discontent among the party leaders of Madhes-based parties after the relatives of top leaders made it to the final PR list. In the UML, two different factions led by former chair Madhav Kumar Nepal and Jhalanath Khanal have accused party chairman KP Oli of unfair treatment of the dissident groups. More than 60 percent of the candidates who were elected to the seven provinces were from Oli camp. Nepal and Khanal have also accused Oli of favoring loyalists and sidelining the committed cadres. UML leadership has also been accused of unfair treatment of minority groups. UML had won 75 PR seats in the provincial assemblies. "The situation is such that several members of a single family are going to have representation in the federal parliament and provincial assembly. This has demoralized the old cadres who were awaiting their turns. This has only intensified anger in the party that became visible during ticket distribution," said a UML leader. 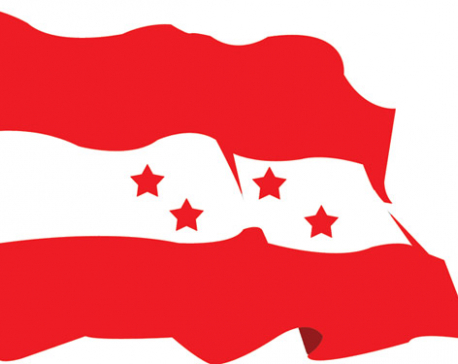 NC, which bagged 72 provincial PR seats, is witnessing a similar rift among its factions. The faction led by Ram Chandra Poudel and Krishna Prasad Sitaula have accused party president Sher Bahadur Deuba of high-handedness in the selection of PR candidates. In the Maoist Center, many leaders are angry after none of the PR candidates from the Purano [old] Karnali region made it to the final list. There is also a big disgruntlement in Province 3. Many old-timers have accused party chairman Pushpa Kamal Dahal of giving preference to newcomers. The Maoist Center won 35 provincial PR seats. "Some names which were on the top of the enclosed list were dropped. This has resulted in widespread anger," said a leader. For example, the name of Jhhamka Parajuli was dropped at the eleventh hour to appoint Tendi Sherpa, a new entrant. The Federal Socialist Forum Nepal (RJPN) and Rastriya Janata Party Nepal (RJPN), two Madhes-based parties, are also facing difficulty in containing the anger of the cadres. Several RJPN leaders have submitted memorandums opposing the nominations of spouses, siblings, and relatives by the top leaders. FSFN and RJPN had respectively bagged 13 and 12 PR seats in the provincial assemblies. "Six chairmen have nominated their spouses or relatives ignoring longtime cadres and family members of the martyrs of the Madhes movement. This is not a good sign," said a vice chairman of the RJPN.